One evening, Ryeberg spotted a human silhouette in the Western bell tower of the Metropolitan Cathedral de la Asunción de María, Mexico City. Look! Quasimodo! Turns out it was the bell ringer. He (or she) laboured over five minutes before slumping over, hands on knees, heaving for air. Bell ringing is hazardous and it’s heavy work; in that same bell tower, a novice bell ringer moved one of the bells from beneath and it swung back and struck him on the head; he died. The clapper was removed and the bell came to be known as la muda until 53 years later, in 2000, when it got its clapper back and was silent no more. The Metropolitan Cathedral dates back to the late 16th century, but the thing took 250 years to build. Today it’s the largest in the Americas. Hernán Cortés himself is thought to have laid the first stone, so it’s no accident that the cathedral sits right on top of the Templo Mayor, the Aztecs’ most sacred site. 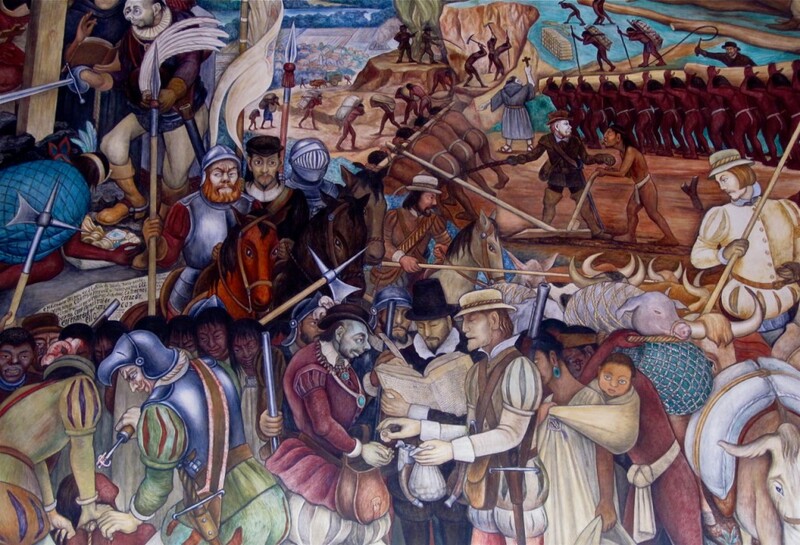 Diego Rivera’s famous mural in the nearby Mexican National Palace depicts early Spanish-Aztec relations. In the 1970s, a city block was cleared away to expose some of the old Aztec city, which was called Tenochtitlan. The ruins are not the only evidence of a lost culture; it’s common to see curanderos performing Aztec healing rituals in the public spaces all around the cathedral. See the healer in this video burning herbs to chase away the malevolent spirits from the body of this young woman in the blue t-shirt. 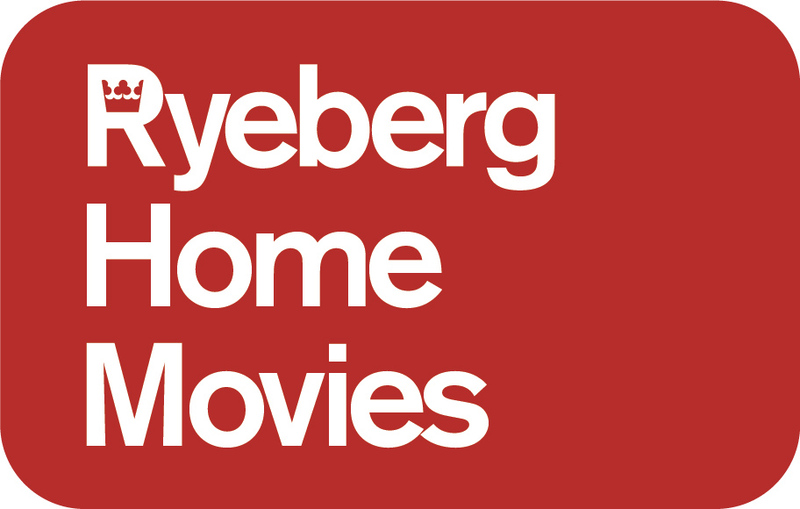 *Click here to read more about Ryeberg home movies.